Christmas is right around the corner, so it’s time to start thinking about potential gifts ideas! I’ve compiled a list of gifts that I would want for myself this Christmas, and I’ve included some of the gifts that fans on Facebook mentioned! 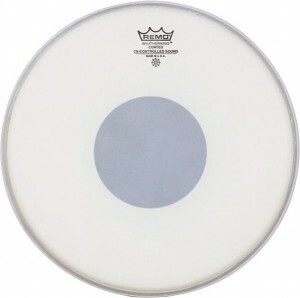 Overall this is a list of goodies that would make any drummer/drum builder happy. 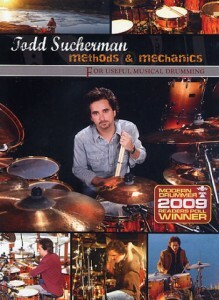 You can also refer back to my 2011 list for ideas: 33 Gift Ideas For Drummers. Feel free to share any of these gift ideas with your wife, your kids, your grandparents, and your friends by sending this to this post! Merry Christmas! P.S. Some of the links below are affiliate links, and if you click through the link and purchase one of the items I will receive a small commission however it does not cost you anything extra! If you want to buy anything on this list and you feel that I’ve provided value in creating this list I would greatly appreciate you buying through my link! Thanks! These guys do incredible work, and they are the only company I recommend to drummers that need a custom designed front bass drum head. They have even been generous enough to give me a special $10 OFF coupon code. Just enter “MakeDrums10” in the coupon code area at checkout! This is only good through the month of December! The reason I want this is because I previously owned a cymbal bag that had padded dividers and I loved it. I currently own an SKB hardcase cymbal vault that rolls. It’s great for fly dates if you want to take your cymbals, but (and this is very nit-picky of me) I find that I takes much more time to put the cymbals on the bolt one at a time in order from biggest to smallest with a piece of padding in between each cymbal and then to screw the nut down to secure them all. 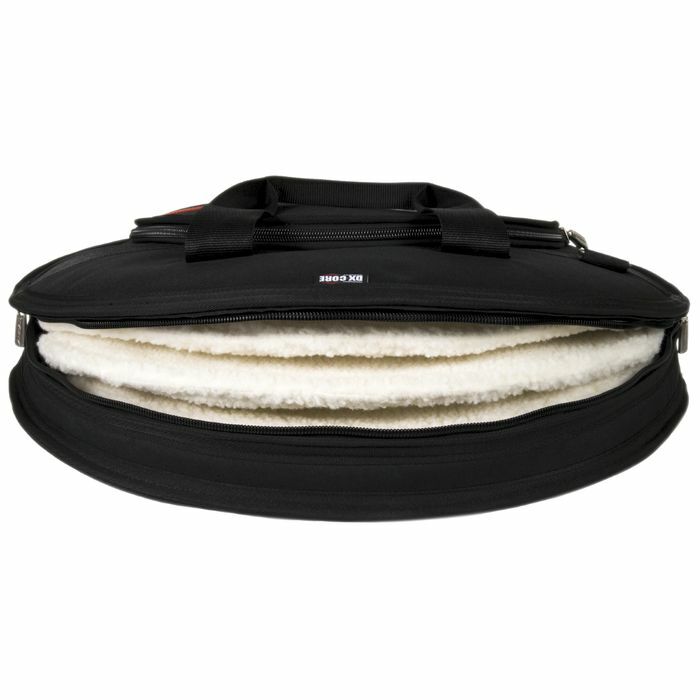 When I had my soft case with padded dividers I could literally have my cymbals torn down and in the case in about 1 minute. 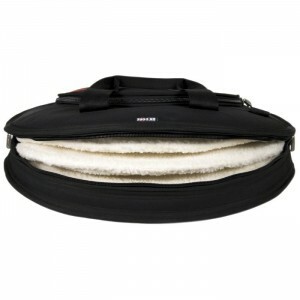 With the SKB case it takes about 10 minutes. 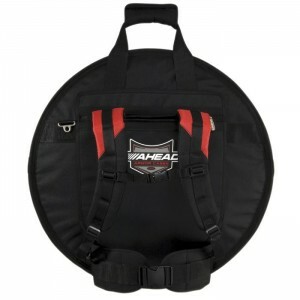 Also, you can wear it as a back pack!!! I bought this hardware case about 2 months ago and love it. This case is HUGE. I got it because I wanted to consolidate my hear into fewer cases. See my full video review HERE. I have been eyeballing this for years. 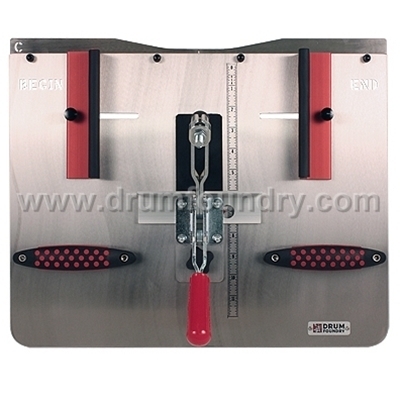 I’ve always done my snare beds by hand, but this baby would save me many hours of time when it comes to cutting snare beds. 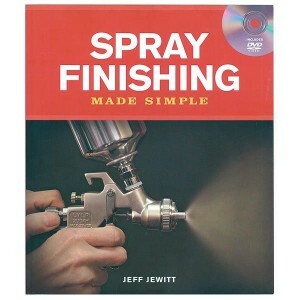 Spray Finishing Made Simple Book (W/Companion DVD) For the drum builder who wants to perfect his or her spray finishes! The Making of a Drum Company : The Autobiography of William E. Ludwig II – This makes the gift list for the 2nd year in a row! This is a great book on the history of Ludwig drums told from the perspective of William Ludwig himself! 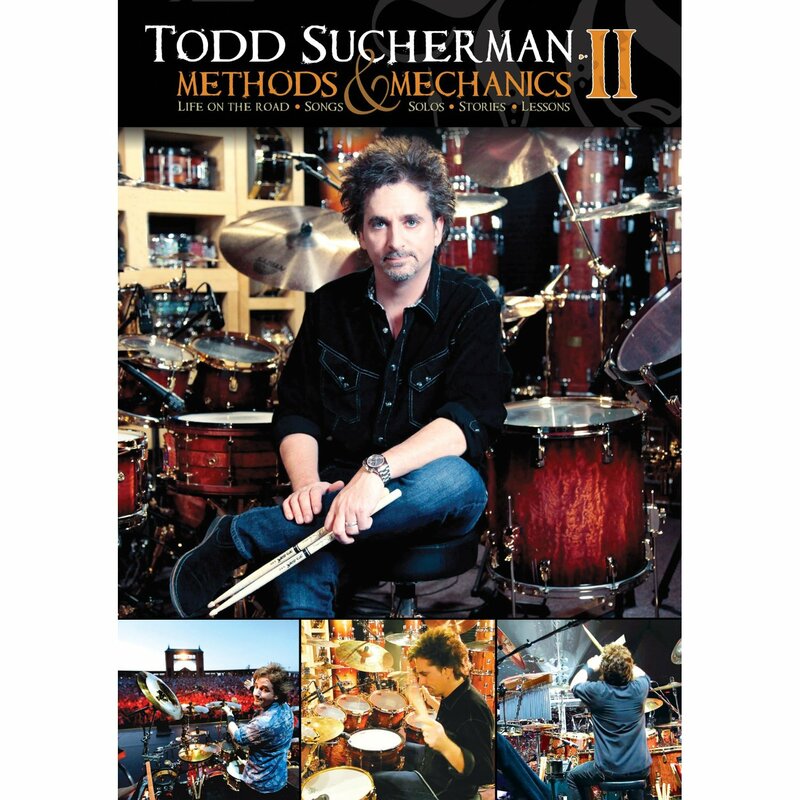 I own it and think it should be required reading for all drummers who want to start a drum company! I also wrote a blog post on the History of Ludwig Drum Company a while back you might want to check out! 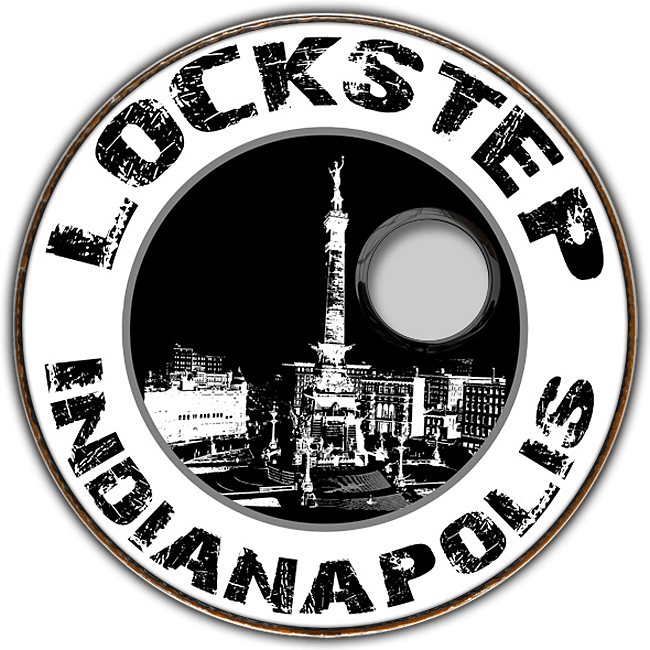 Customized Drum Sticks from Customstix.com – This would be a great way to commemorate a special achievement in someone’s drumming career, or even a great item to throw into a package when someone buys a custom drum/drum set from you! 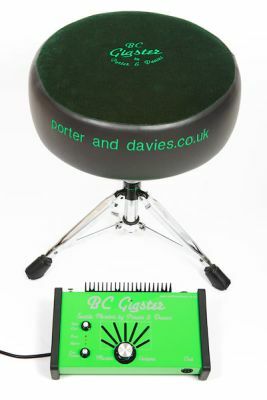 Porter and Davies Gigster – I actually got to try this out at NAMM, and it rumbled my bum, literally. This throne vibrates when you kick your bass drum. Great for playing gigs where you can “feel” the subs. Thanks to Chris Kelley for this gift idea! 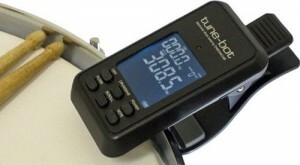 Tune-Bot Digital Drum Tuner – It took a lot for me to put this on here. I usually think that using any type of tuner for drums other than your ear is a gimmick, because I’m gonna tune the drum where it sounds good, not where any devices tells me I should tune my drum…but after watching a few of the demo videos on this tuner, I have to admit I might be tempted to use this in a recording situation. You should easily use this tuner to accomplish Dwight Baker’s pro drum tuning tip, as well as Kenny Sharretts pro drum tuning tip. Thanks to Steve MacLachlan for this gift idea! 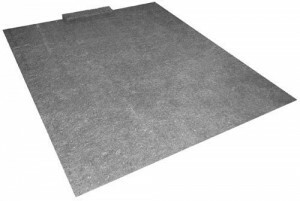 A Deluxe Drum Rug – This may not look like much, but a good drum rug is with your hardware spiked can help you set up quickly and efficiently. You don’t have to get a fancy rug like this, but this drum rug is pretty sweet! Thanks to Ruben Gonzalez for this gift idea! A CNC Machine – Create intricate designs in your shells, or make wooden badges! 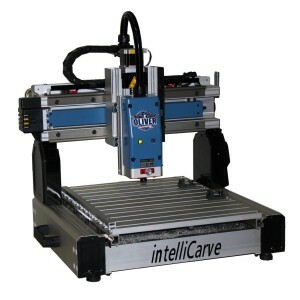 What tool fanatic doesn’t want one of these? Thanks Maarten Eggermont for this gift idea! 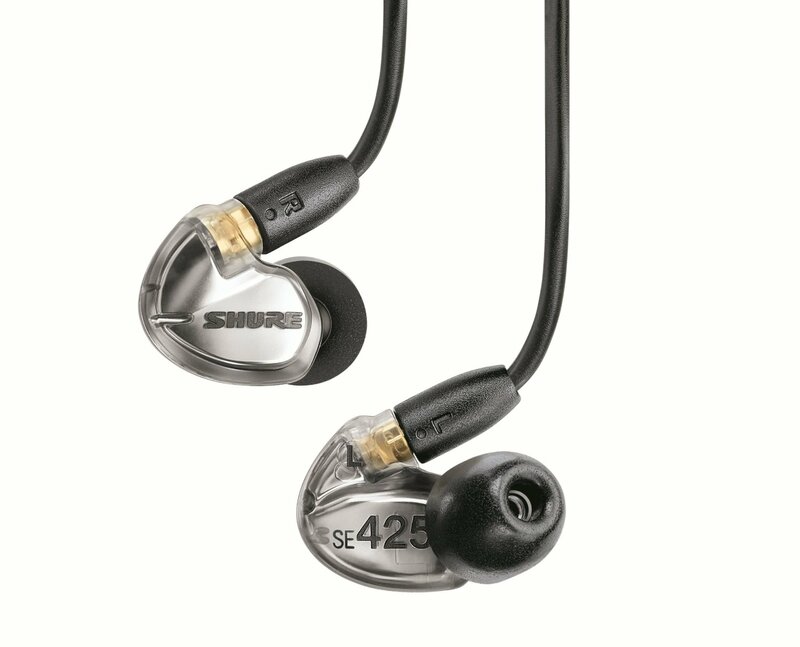 In-Ear Monitors (Shure SE425) – This is the type of in ears that I personally use. I love them. Some day I may try going to molded ears…but until then, I’m very happy with these guys! Thanks to Cole Sawyer for this gift idea! 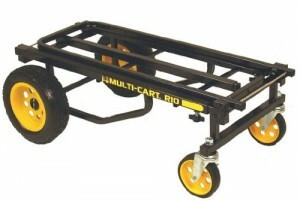 A Rock N’ Roller Multi-Cart – Again, this is something that I own and I love. 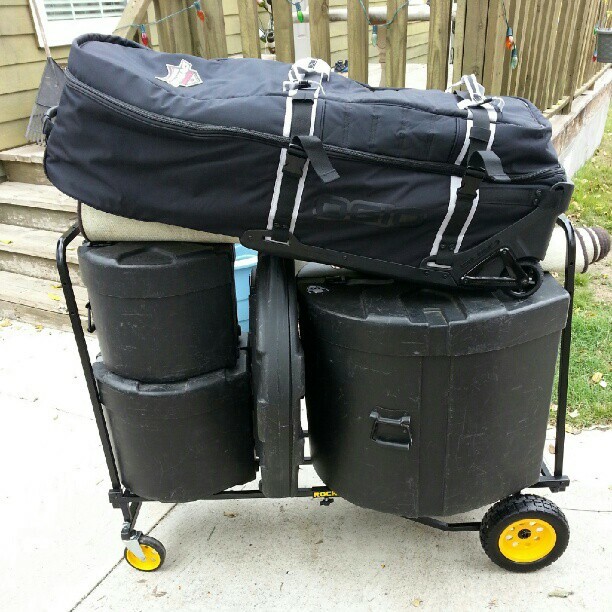 Never again will I make 4 trips back to my car to haul gear. Thanks to Ruben Gonzalez for this gift idea! Vic Firth Stereo Isolation Headphones – With these guys you can play drums to your favorite music, without loosing your hearing! (although loosing hearing is inevitable for us drummers…) Thanks to Kyle Jackson for this gift idea! 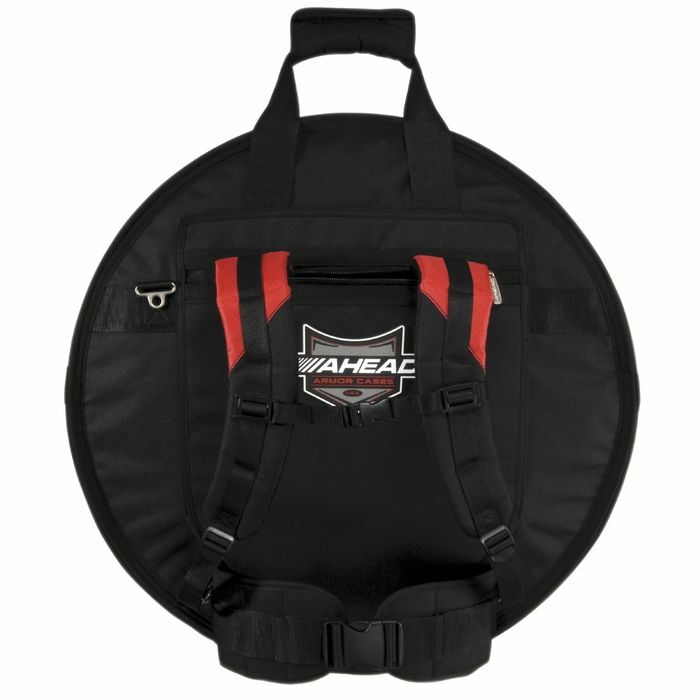 Cympads – I’ve heard lots about this product from Facebook friends Sean Dunaway and Sean Pflum. They seem to think they are the greatest thing since sliced bread. 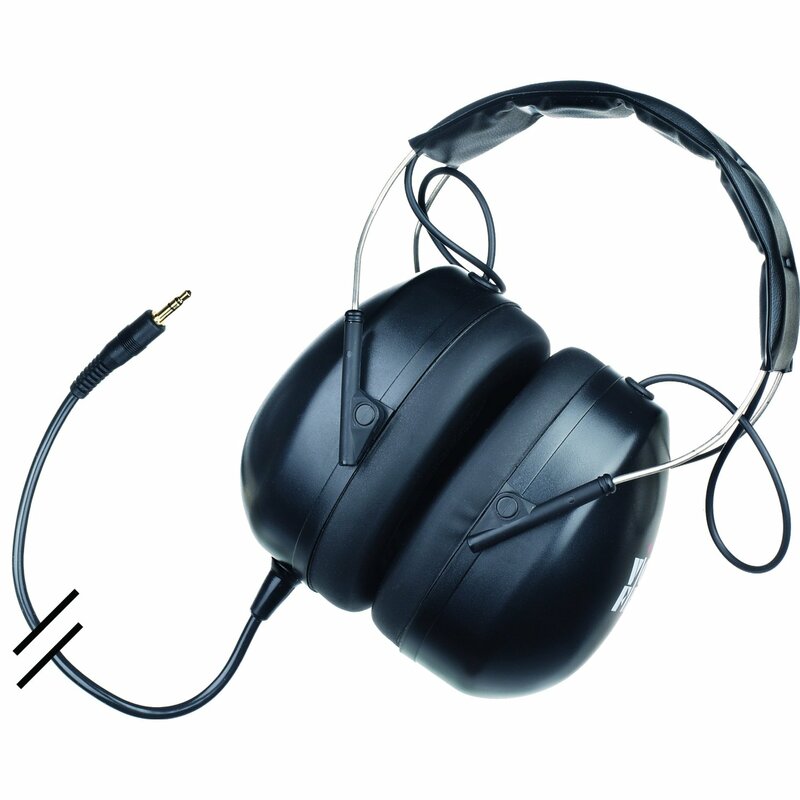 I checked out the website to listen to the audio tests and read a little more about them, and I have to say I am impressed. Who would have thought something so simple could make such a huge difference? I currently use GAFF tape to control the sound of my cymbals, and it’s a sticky mess. These guys would be much better for me. You can either have you cymbals wide open and bright with the small cympad, or you can use the bigger cympads to help control some of those overtones that might be finding their way into the lead vocalist mic and making your house mix sound terrible! I think I’ll try these out. 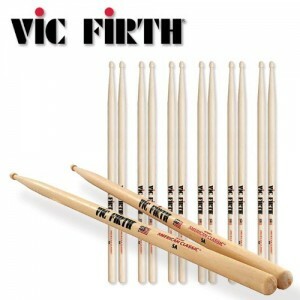 Vic Firth 5a Drum Sticks – I started playing Vic Firth in 5th grade band, and I still play them today. Nothing would make more more happy than to get a brick of these sticks this Christmas! 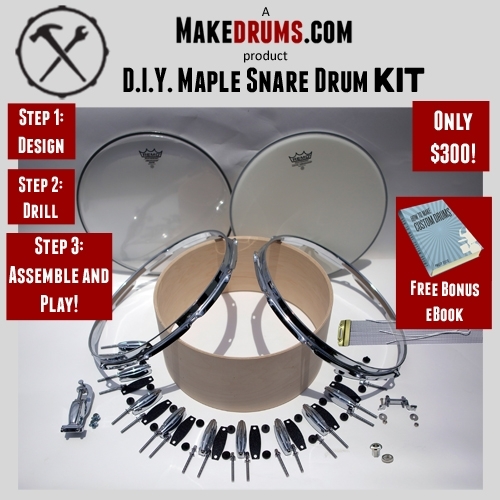 A DIY Snare Drum Building Kit – Build your very own custom snare drum! You need to know zero woodworking skills to do this. Let the experts cut your bearing edges and snare beds, and all you do is simply drill where we have marked the shell! Stain/paint/wrap/ and assemble! Remo Controlled Sound Reverse Dot Snare Head – I’ve always played Remo Coated Ambassadors on my snares, but I’ve recently discovered this beauty. 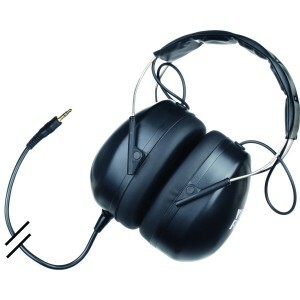 It’s a little more durable than the Ambassador, and has a very focused sound. It’s about time you replace your snare head eh? Aaron Spears DVD: Beyond the Chops – This guy has always inspired me. 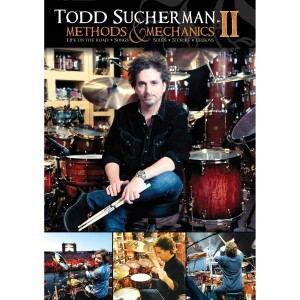 Todd Sucherman’s Method and Mechanics DVD and Method and Mechanics II! 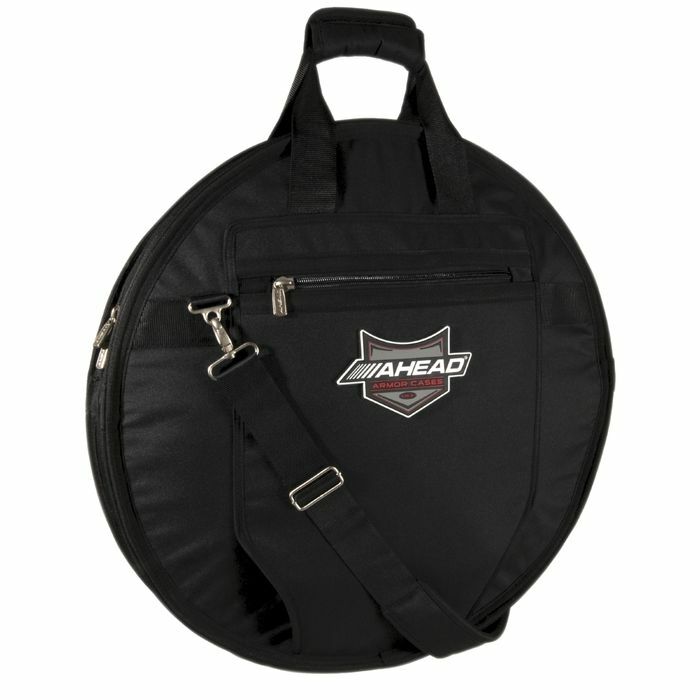 What drum related gifts are you asking for this Christmas? CLICK HERE to comment!